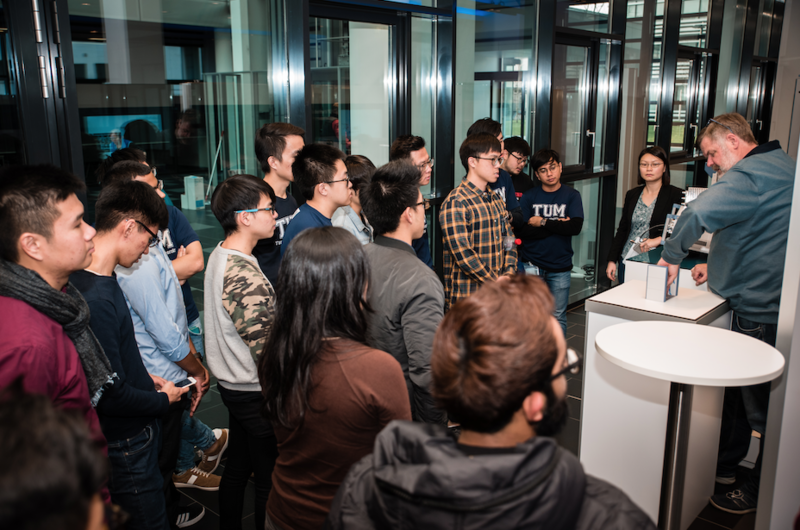 To bridge the gap between theory and application, TUM Asia conducts yearly industry visits to provide students the experience of a working environment. 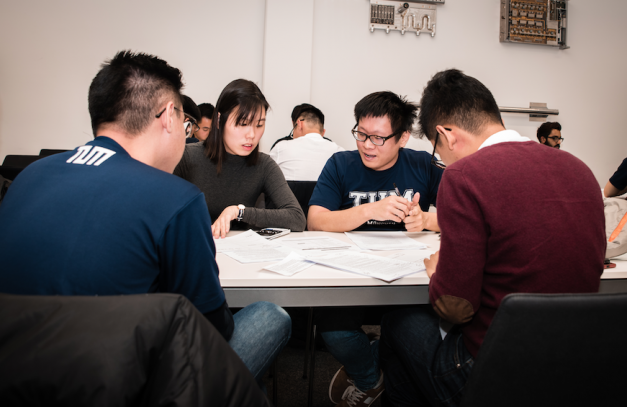 These visits allow students to gain hands-on experience of how industry operations are carried out on a regular basis, and thus broadens their exposure to industry practices. Rohde & Schwarz (R&S) is one of Germany’s largest manufacturers of information and communications technology products for professional users all around the world. On 16 November 2018, the final-year Electrical Engineering and Information Technology (EEIT) students who have embarked on their Overseas Immersion Programme in Munich attended a site visit at R&S, Munich. The students toured the office premises, with an interactive presentation to learn about the company’s operations, systems and products. 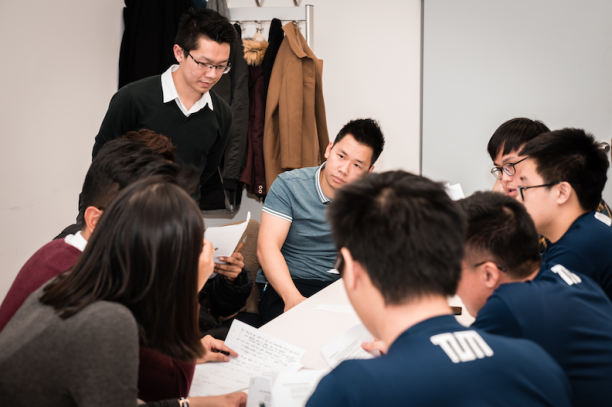 The R&S team also invited the students for a time of brainstorming, discussion and presentation during a Business Case Study specially prepared for them. 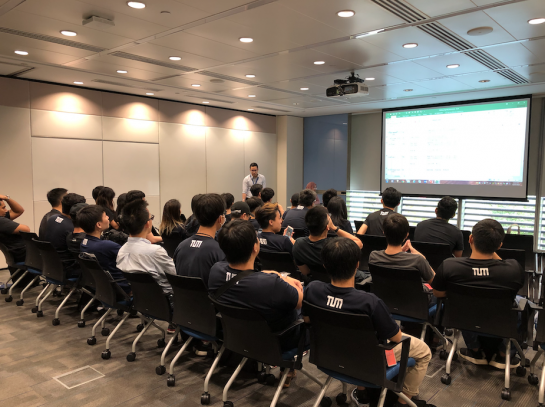 Back home in Singapore, the second year EEIT students also paid a visit to R&S, Singapore. Similarly, students were given a tour around the local office and were able to get insights on the internal working environment of the company. Both visits provided the students with many insights and helped them to further match what they have learnt in classroom with the practical aspects of technology. 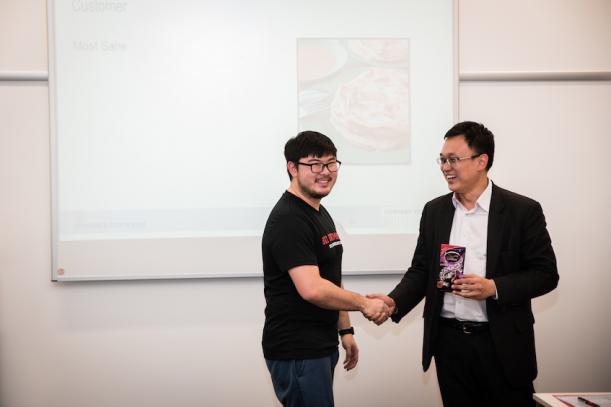 To aid our students in gaining hands on practical knowledge on various industrial practices, TUM Asia organizes frequent industrial visits in partnership with various industry partners. 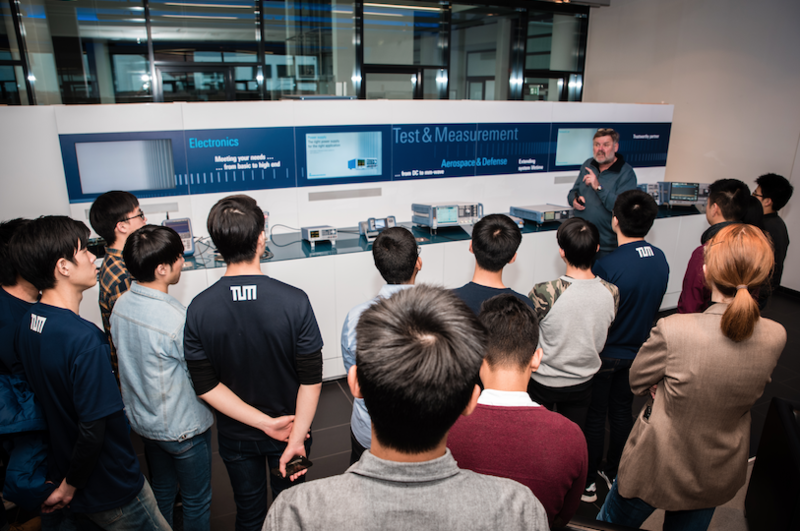 Two cohorts of our Electrical Engineering and Information Technology (EEIT) Bachelor students had the opportunity to visit Rohde & Schwarz, both in Singapore and in Munich to learn more about their industrial processes. Interested students may apply for the TUM Bachelor of Science programmes from January to March every year.